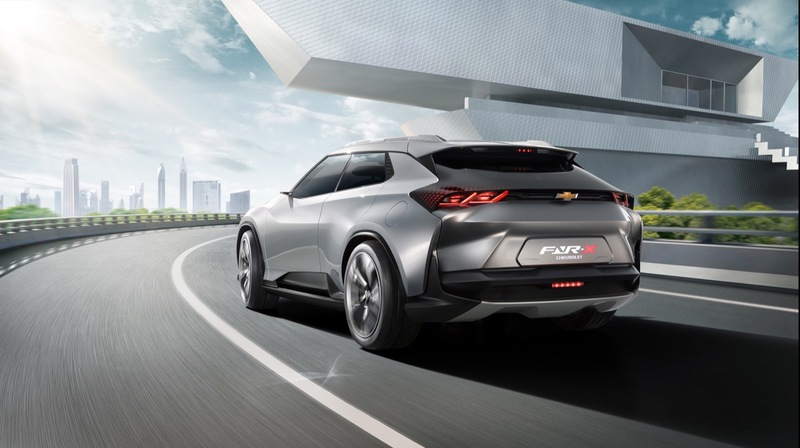 The FNR-X is concept vehicle from GM’s Chevrolet division. 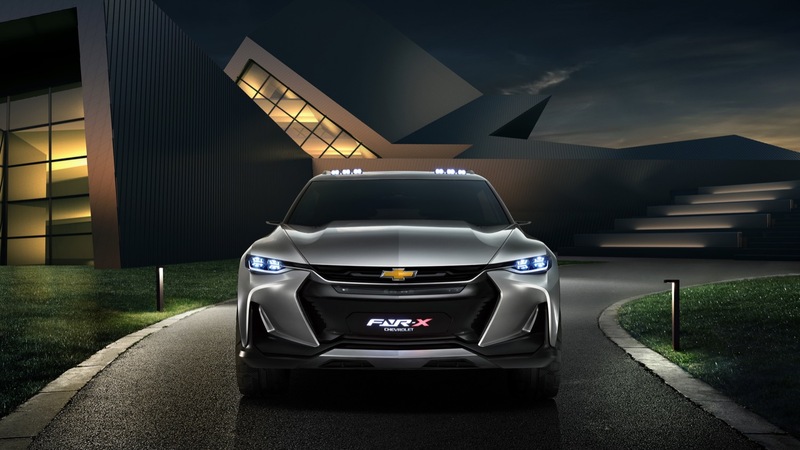 Roughly a year after its reveal, we have understood that the FNR-X concept served as a design preview for Chevrolet’s all-new 2019 Blazer. Inspired by and exemplifying “the century-old brand’s combination of performance and versatility to meet multipurpose mobility demands”, the FNR-X’s exterior retains retains Chevrolet’s signature powerful, attractive design language via clear, masculine lines. The concept features dynamic digital LED headlights and taillights, which fuse the brand’s characteristic dual-element light design with the mortise and tenon joint used in traditional Chinese woodwork, delivering a high-tech, artistic feeling underpinned by the spirit of craftsmanship. While the front doors are hinged at the front, the rear doors hinge at the rear. The latter can to be controlled remotely to ensure easy entry and exit. 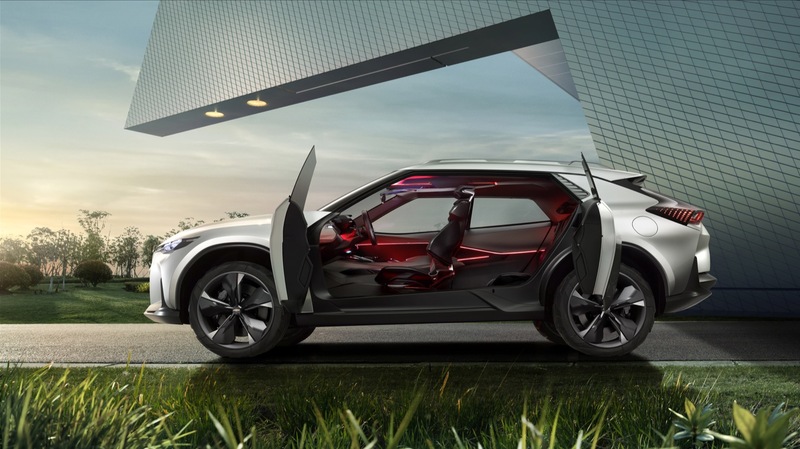 The concept features intelligent adaptive control systems, active grille shutters and switchable wheel blades that adjust automatically during high-speed driving, reducing wind drag. The outstanding aerodynamic performance is further enhanced by front and rear spoilers and side skirts that move up and down in accordance with different driving modes. 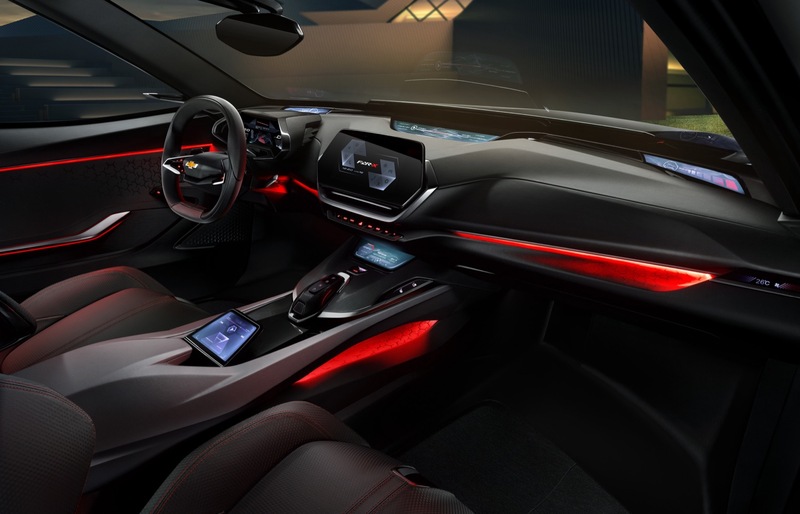 The FNR-X concept has a creative interior design that matches its exterior. The cabin’s intelligent ambient lighting changes colors to match driving modes, making the cabin more user-friendly. Hexagonal textures with high-tech fabrics were inspired by graphene crystal structures – signifying the beginning of a new era for new energy. The steering wheel and dashboard have a sporty integrated design, while seats ride on multipurpose rails and have fixed components to individualize storage space. Split-folding second-row seats maximize cargo capacity. The FNR-X features intelligent and connected mobility for individual users, incorporating an Organic Light Emitting Diode (OLED) dynamic display system, a unique intelligent speech interaction system and an ID-customizable information system. 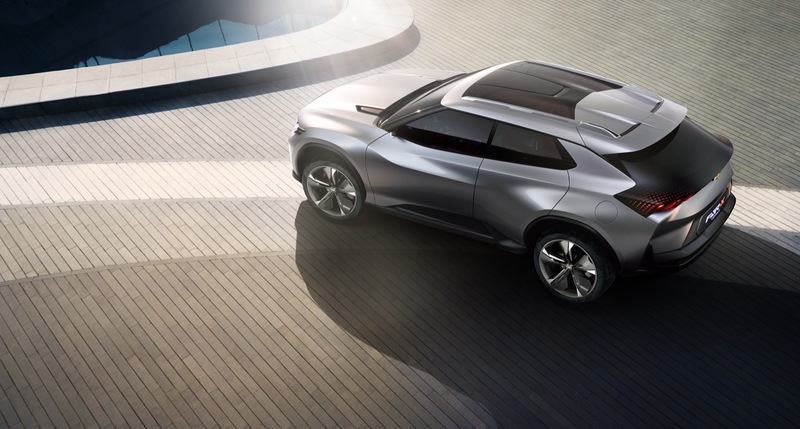 With the all-terrain Advanced Driver Assist System (ADAS) as well as optical and acoustic recognition sensors all over its body, the FNR-X provides highly-autonomous driver assistance by selecting the best route based on its predictions for complex road conditions. 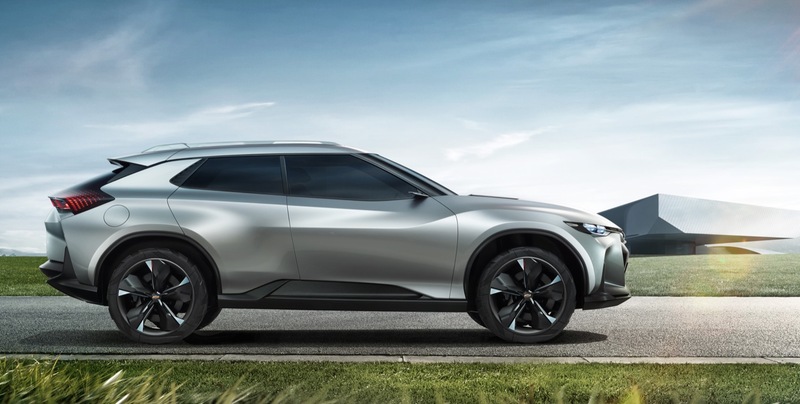 The concept also features a panoramic intelligent augmented reality head-up display offers a clear 270-degree posterior-lateral view to maximize safety and driving pleasure. The FNR-X is also equipped with an adaptive suspension that adjusts ground clearance on demand and modifies the vehicle’s handling profile. 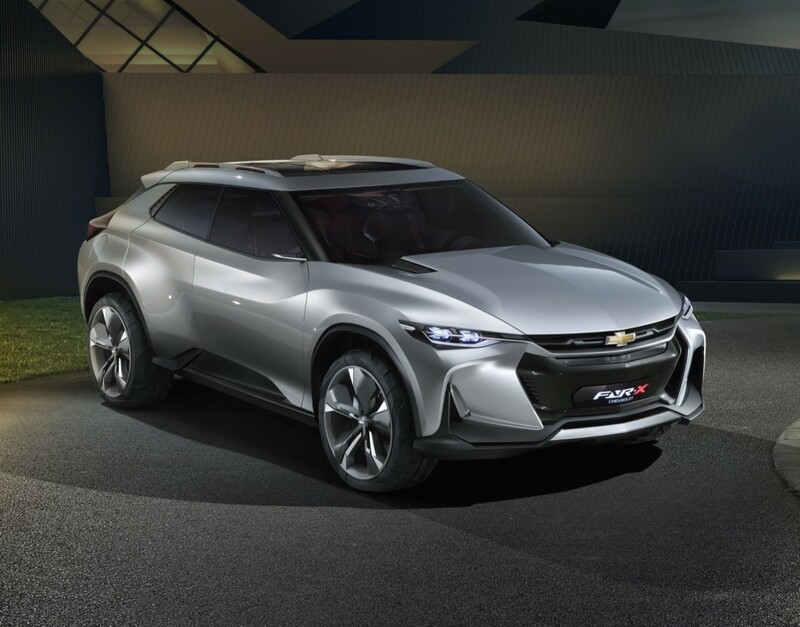 The Chevrolet FNR-X made its world premiere on April 19th, 2017 at Auto Shanghai 2017.